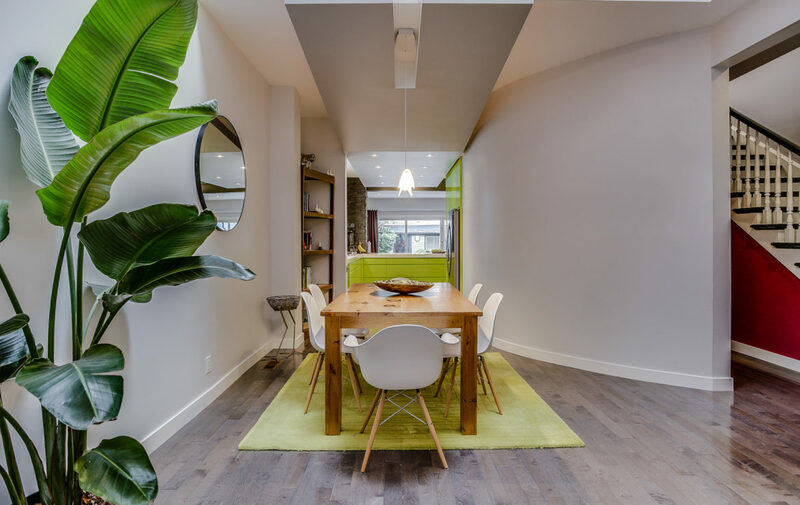 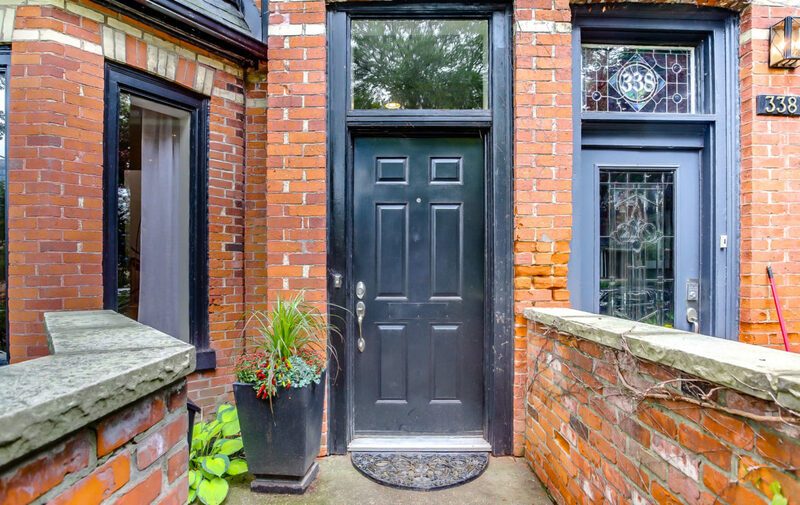 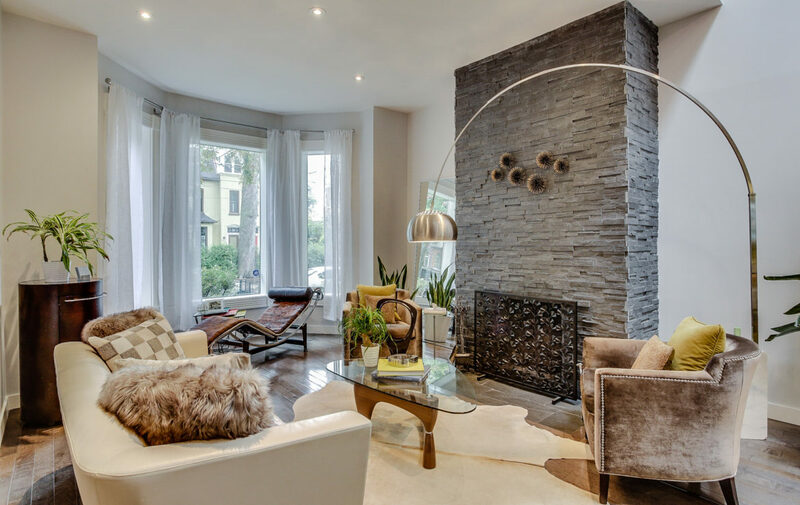 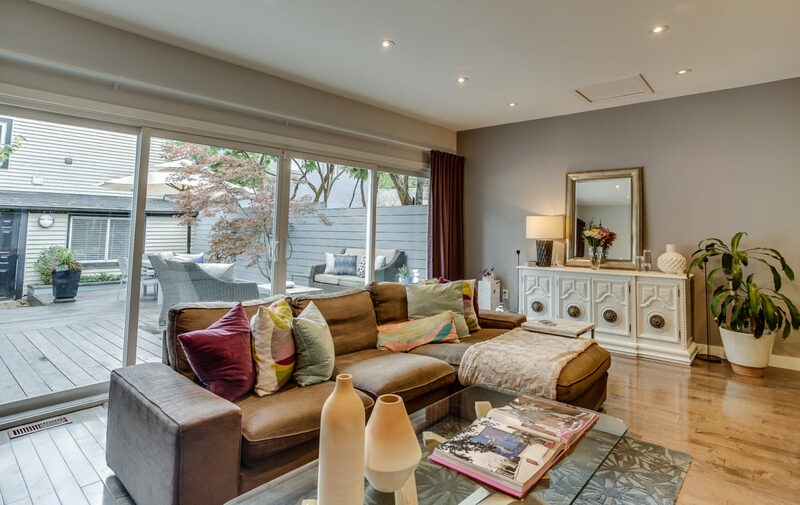 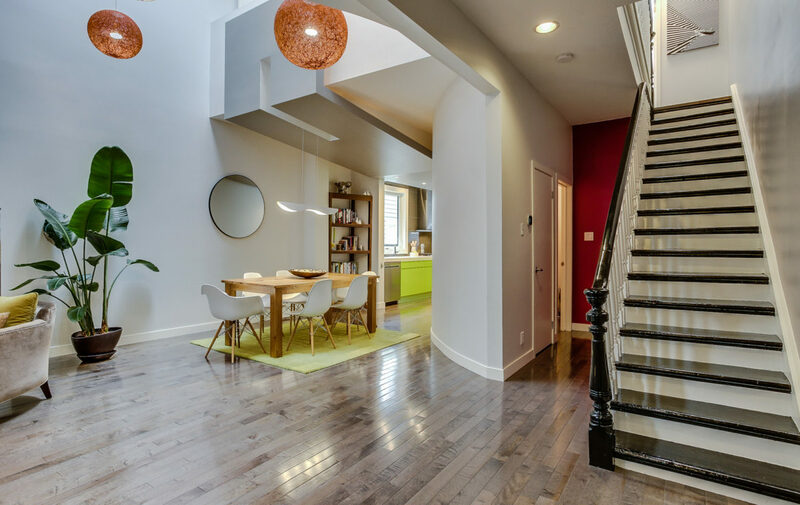 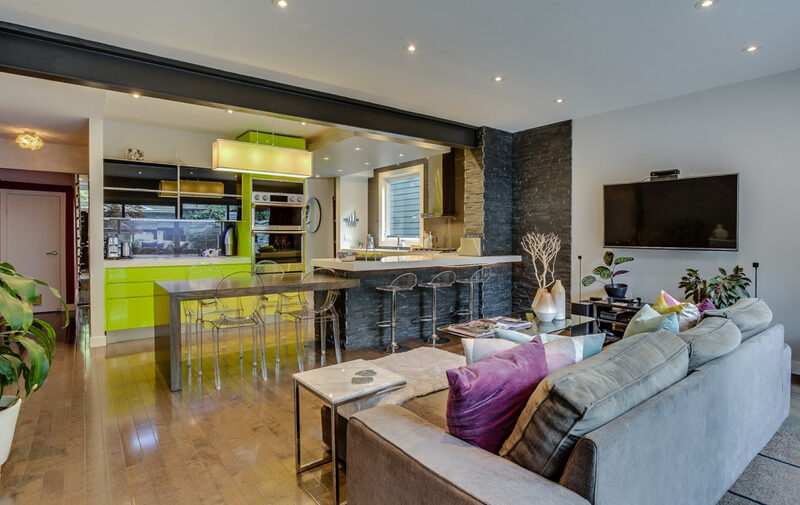 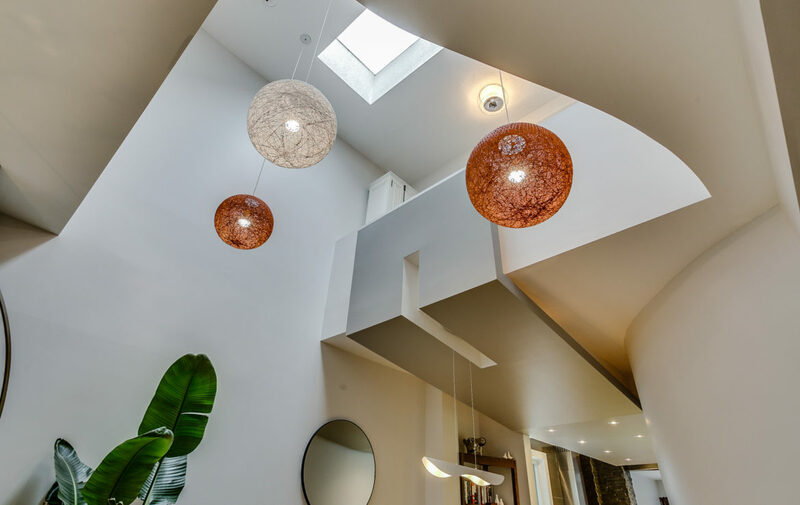 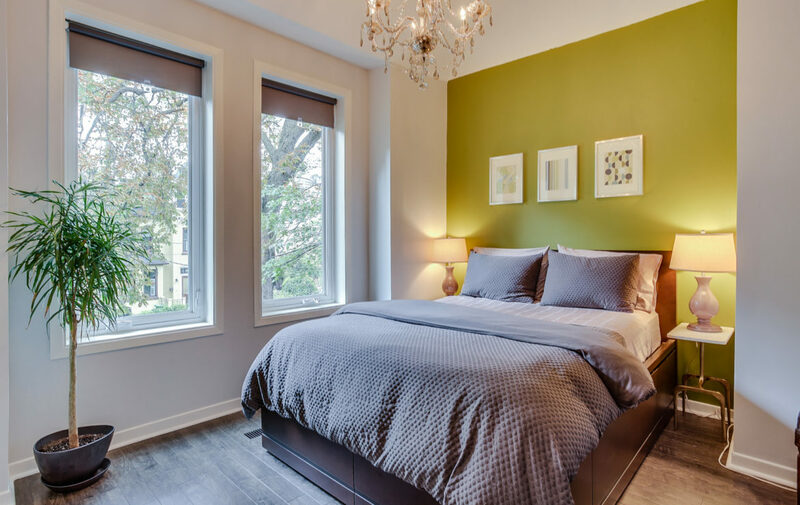 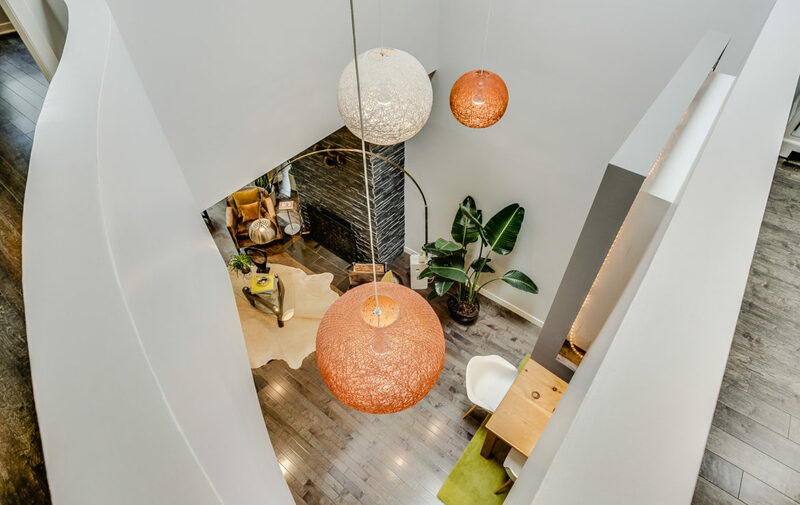 Magnificent Cabbagetown Victorian Blends Old World Charm With Uber-Chic Contemporary Design. 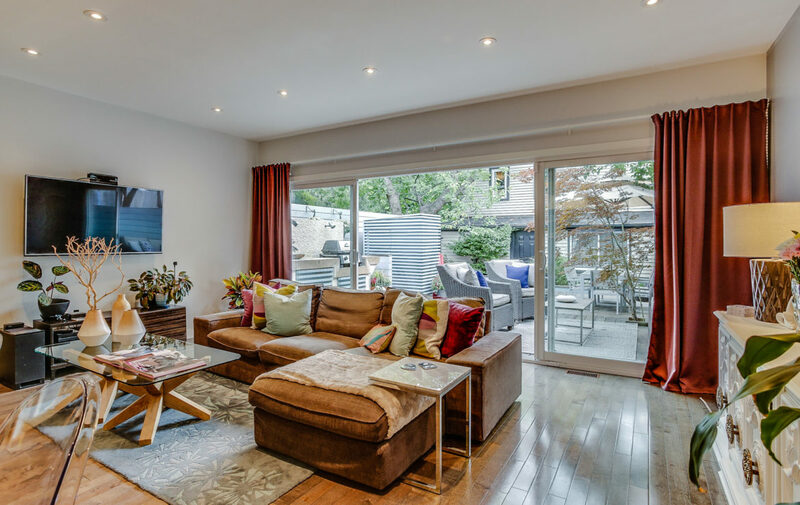 Rare Extra Wide 25′ Lot, Massive Open Concept Main Floor Living/Dining 2-Storey Vaulted Ceiling & Skylight. 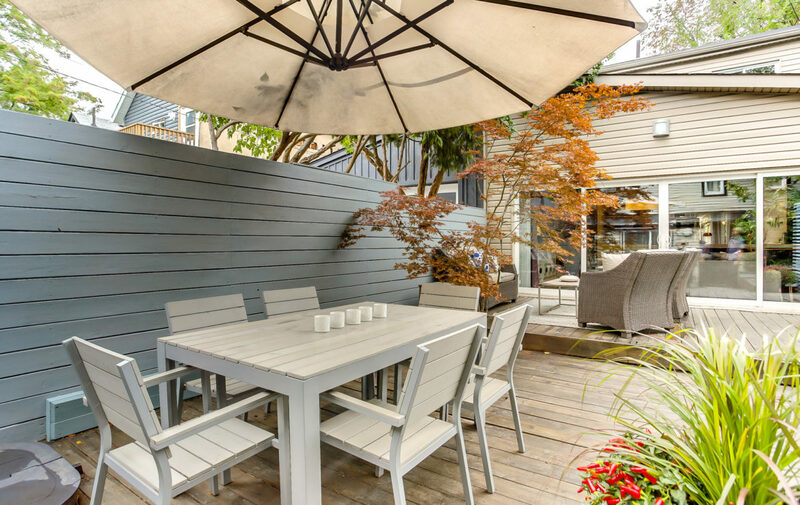 Spectacular Spazzi Chef’s Kitchen Opens Onto Main Floor Family Room Wall Of Windows W/O To Multi-Level Decking & Stunning Backyard Oasis. 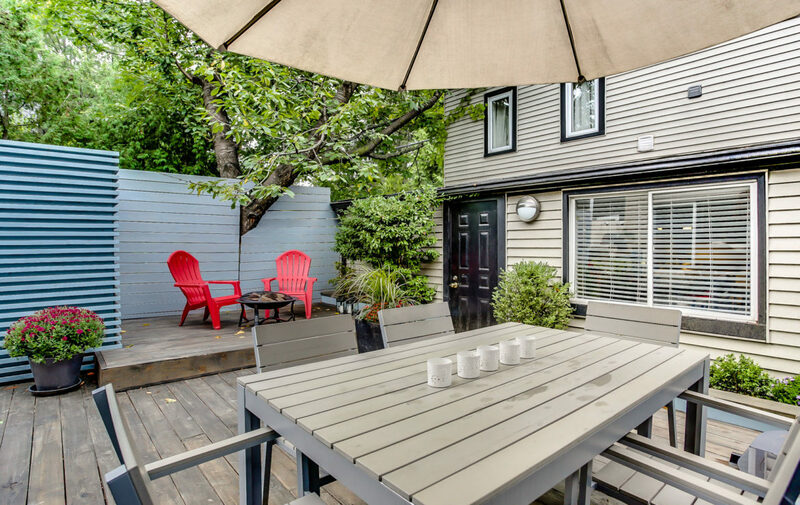 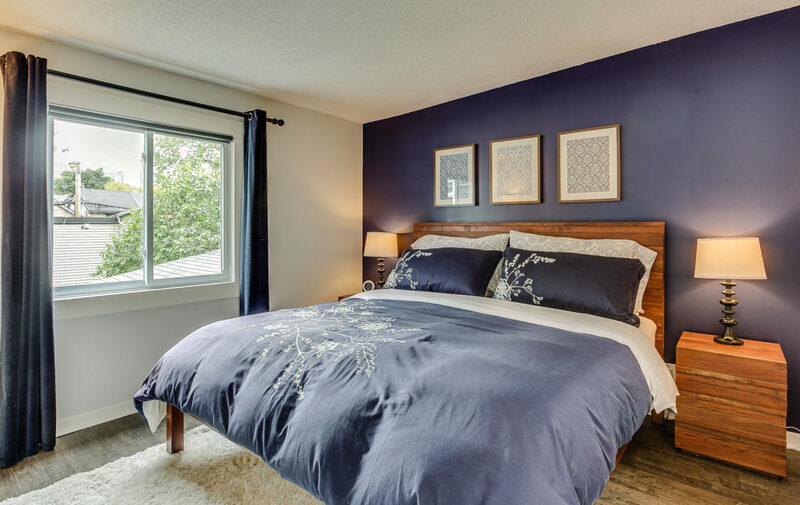 And There’s A Renovated 2-Storey Coach House W/One Bedroom Apartment! 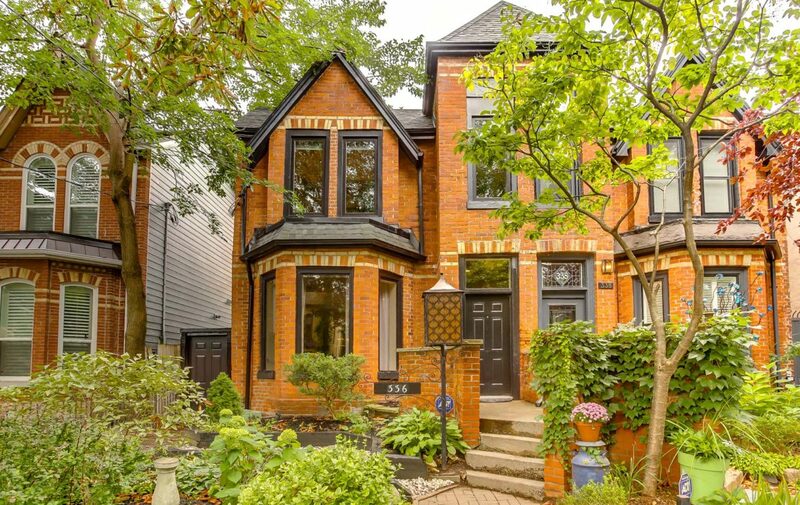 All Just Steps To Parliament & Ttc At Your Doorstep.